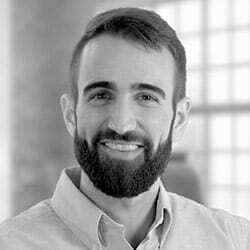 Joe Ciuffo is a Product Marketing Director for Genesys concentrating on voicebots, chatbots and predictive chatbots. Previously, he held roles in Product Support and Technical Sales at Genesys. Joe is always striving to explain concepts clearly, make information readily available and connect people to share their strengths. His current focus is on identifying high-return use cases for Artificial Intelligence and he takes pride in the excellent experiences that Genesys customers build.